Hey guys, until Hourly is properly fixed, i thought i'll share the method to catch hearts during stage changes with bugged garden, this method also shortens the duration from stage 1 to bloom by at least 1-3 hours depending on your consistency. After 1~ Hour, you will get water and dust at the same time, instead of just water. At this stage, you will need to split the actions. 2. If the first action tells you to water, you only water, DO NOT DUST! 3. After waiting for 35 minutes, do the 2nd action. In the example provided above, you would dust 35 minutes later. 4. 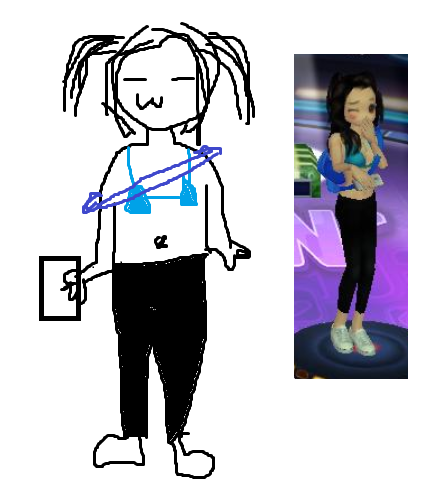 After doing your 2nd action. You wait for another 35 minutes and your next set of actions pop up again, you then water and dust them again. 5. Repeat step 4, and you should be doing garden every 35 minutes with only one action per plant. This part of the tutorial is added for when Hourly is fixed, the following instructions and information is credited to the writer, Badass (Shae) on Tgforums. i have only copied and paste from the original post. I take 0 credit from this part of the forum post. 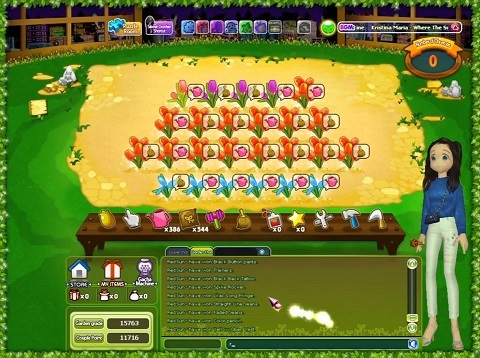 For those that dont know what Couple Garden 2.0 aka Hourly Garden is , its a quicker way to farm gifts,hearts and beats. It's pretty simple,you will plant your saplings , wait an hour and water and harvest and do it all over again opposed to waiting the 18 hours it takes for full harvest's gifts hearts and beats. There are slight changes made with the Audition servers time opposed to real time on your desktop computer throughout different parts of the year,therefore I have 2 methods listed below for both types of clocks. The only problem with this, people get confused at what TIMES to plant, water and havest. WATER at times ending in 6,7,8 or 9 . You can always visit right at 6 and water will always be there no matter if you plant at times ending in 1,2,3 or 4. 5 is kinda dragging there cause you shouldnt really be planting by that time, and it water doesnt pop up when you come back to garden at that time either. ALL PLANTS SHOULD SHOW A WATER ICON. IF DUST IS SHOWN YOU WERE LATE OR PLANTED TOO EARLY! I also recommend that you purchase the Honey Bees if you're doing this method as well. To click like all of those bags an hour or until it maxes at 255 is annoying. Using the bees are MUCH faster. You can get it done in 30 seconds everytime while you're waiting to replant! come back at 1:46 1:47 1:48 or 1:49 to water and harvest your plants.